Someone just purchased a Rune pouch 5 minutes ago! Someone just purchased an Alora bond 7 minutes ago! Someone just purchased a Drop booster 31 minutes ago! Someone just purchased an Alora bond 36 minutes ago! All token purchases will receive 25% MORE tokens on the total! You have spent a total of $0. Your bond allowance is 0 bonds. Your cart is currently empty. Add some items to get started! You must login to view your collection box. 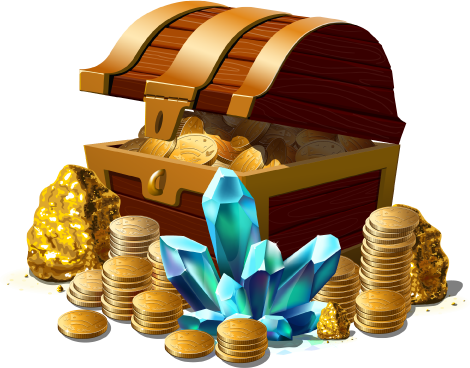 The superior mystery box - double down and try your luck for incredible rewards! Full of mystery! Could it be a Dharok's platebody.. or a white partyhat?! Trade your tokens/rank. WARNING: You will lose $10 from your rank! Allows you to initiate a vote to kick a player from your Group Ironman team. Magical seeds in a mithril case. Heavily used for flower poker! 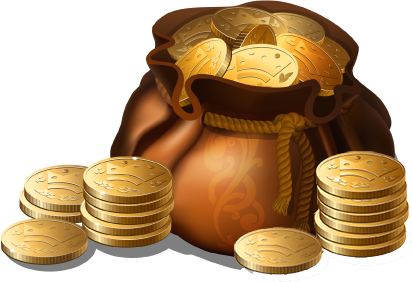 A pack of 10 tradable Instance tokens - each can open 1 instance of any kind! Provides a 15% higher chance of rare drops from all monsters, bosses and Raids. Lasts 30 minutes. 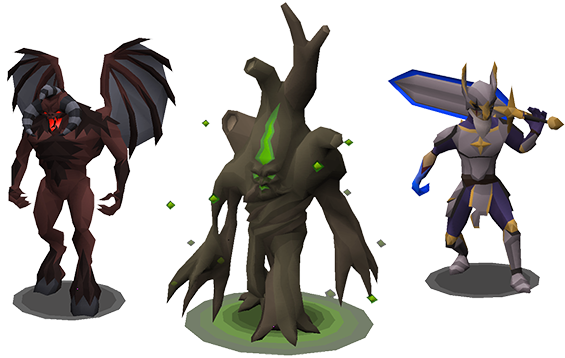 Provides a 25% higher chance on pets from bosses, skilling and mini-games! Lasts 30 minutes. Imbues any item that can be imbued! One-time use only. Tradable. The herb sack can store up to 30 of any grimy herb, for a total of 420 herbs! The seed box can store up to 2,147,483,647 seeds of six different types! A percentile dice bag which rolls from 0-100. Perfect for dice gambles! A mysterious key for a mysterious chest. A mysteriously imbued lucky ring. Unlock one of the 3 newest prayers: Preserve, Rigour or Augury, by using this tradable scroll! 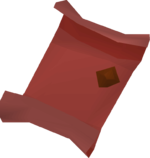 The rune pouch is an item that can store 16,000 of three types of runes. A tradable scroll that unlocks a teleport to take you directly to your target! This heart holds a magical power within. Temporarily raise your Magic as often as you wish. Holds your coal for you! A full Elite void set, complete with all 3 helmets (melee, range, mage). Unlimited fire runes, 50% damage boost to fire spells. What's not to love? Tier 5 Shayzien armour: provides immunity to Lizardman shaman poison. One of the best Magic shields, with stats comparable to the Arcane spirit shield when fully charged. A highly useful weapon with a unique special attack aimed to decrease any opponent's defence. The incredible blade of an Icyene. A weapon originally developed for Armadyl's forces. A bow from a darker dimension. A ghastly weapon with evil origins. A Penance Fighter torso armour. A set containing a Dharok's helm, platelegs, platebody, and greataxe. A set containing an Ahrim's hood, robetop, robeskirt and staff. A set containing a Karil's coif, leatherskirt, leathertop and crossbow. A set containing a Guthan's helm, chainskirt, platebody, and warspear. A set containing a Torag's helm, platelegs, platebody, and hammers. A set containing a Verac's helm, plateskirt, brassard and flail. A legendary ring once worn by Fremennik warriors. A ring reputed to bring out a berserk fury in its wearer. A mystery box with exclusive Easter items -- a full Bunny set, Easter basket, and many more items! An ancient sceptre, which gives those who wear it a god-like aura. A set containing red, yellow, blue, purple, green and white partyhats. A full cow set, complete with udders. Stylish, by gnome child standards. A scarf. You feel your upper lip stiffening. What a perfectly reasonable hat. A rare pet that can be morphed into all 3 God bosses: Baby Derwen, Baby Justiciar and Baby Porazdir! An exclusive pet that is unique to Alora - only available by gambling your Infernal cape! The exclusive Baby vanguard pet, from deep within the Chambers of Xeric! Tracking down clues all over the world. Build in your house without needing a hammer in inventory. Also, enjoy a 25% pet-rate boost! Build in your house without needing a saw in inventory. Also, enjoy a +3 level boost! A beautifully carved marble block. Used for many luxurious house furniture! A very delicate sheet of gold used to make high-level furniture. I hope this tastes better than it looks. This looks tricky to eat. The most powerful javelins in Alora. For use with the Heavy ballista. 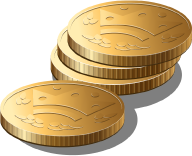 How many tokens would you like to buy? Make sure your username is correct before you continue. If you'd like to donate with OSRS GP, Bitcoin or another method, send Omicron a private message. 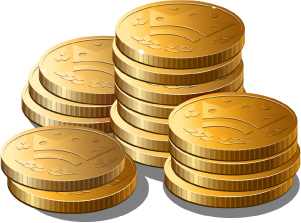 After you have completed your transaction, you will receive the tokens you bought. 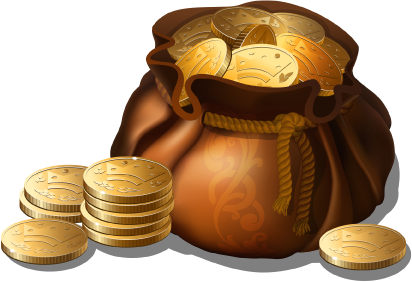 With these tokens, you can buy items on this webshop, and then you will receive these items ingame. 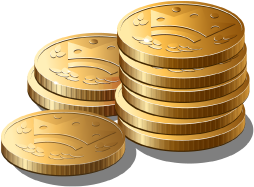 You will immediately receive the tokens after you have purchased them. After purchasing items in the shop, you can collect them in-game by speaking to the Donation Manager located in the Edgeville bank! Your donation will go towards supporting Alora and ensuring that development/hosting/advertisement costs are all met! We appreciate all donations, and every little bit counts towards benefitting all players. Also, because of the awesome benefits provided to donators, listed in the table below! Can I donate with OSRS Gold, Bitcoin or another method? Of course! OSRS GP is accepted at a 1M = $0.70 ratio. 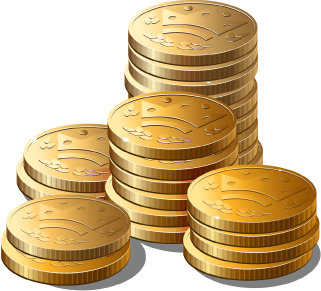 Bitcoin donations will also receive bonus tokens. We will also try to facilitate any donations with other payment methods. send Omicron a private message if you are thinking of donating with an alternative payment method! Can I donate only for total spent? Yes, donating for 'total spent' to count towards your donator rank is possible. 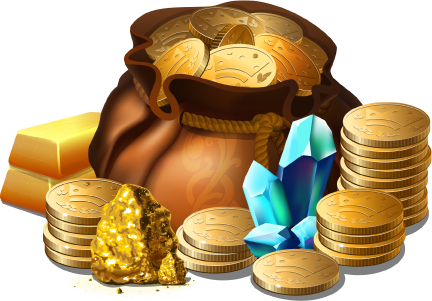 You won't get any tokens for these purchases, but you'll receive total spent at a 1:4 ratio which goes towards your rank. 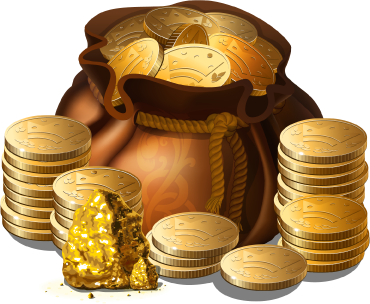 The minimum amount for these purchases is $100, which would earn you $400 towards your rank. Send Omicron a private message if you'd like to make a custom donation for total spent!